Green Cleaning Products LLC is a leading distributor of a variety of respected brands in green cleaning products. Many of these products have earned third party certifications to ensure they provide you a safe green clean. The company was formed in 2009 and has developed a special line of cleaning tools incorporating the best available technology under the Cleans Green™ label. 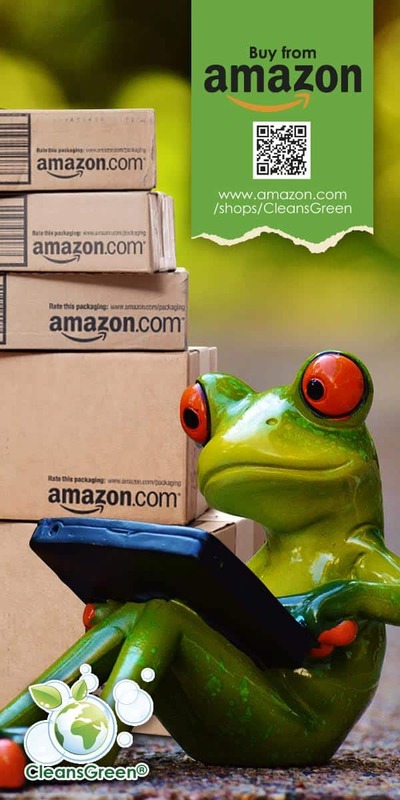 The Cleans Green™ Team is dedicated to providing you with exceptional cleaning products, tools and supplies that will help you keep your home and/or commercial property healthy and clean! We also provide you with loads of high quality information for you to understand the world of cleaning. Provided below is a list of educational articles and videos available for you to read and view, just click the desired article title below. Each of them have been developed with you in mind. Extensive research has been coupled with our experience to ensure we are able to deliver to you the best. They are presented in an organized fashion for quick and easy access about green cleaning products and green janitorial cleaning chemicals and supplies. Keep checking back as we conitnue to add content for you. 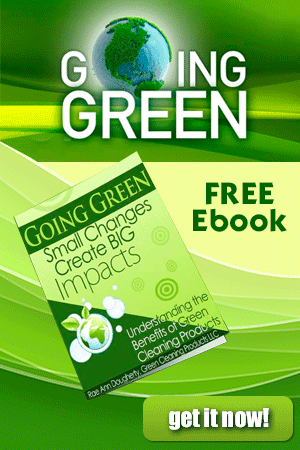 Green but Toxic | Are your Cleaning Products Safe or Toxic? Is Natural in Green Cleaning Products Always Good? Is Antimicrobial Hand Soap Safe? Green Stain Removers … That Work! 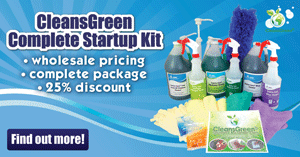 Looking for WowGreen Products? We Still Have Them! 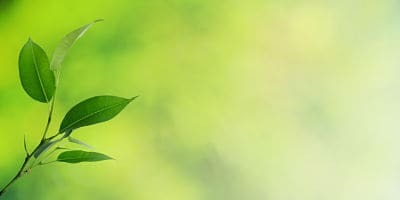 Green Cleaning Products provides a place for consumers and commercial clients to find out the latest information about green home cleaning, green janitorial supplies and what is new in green cleaning world. We feature green cleaning products and supplies to make every aspect of your cleaning more eco friendly!